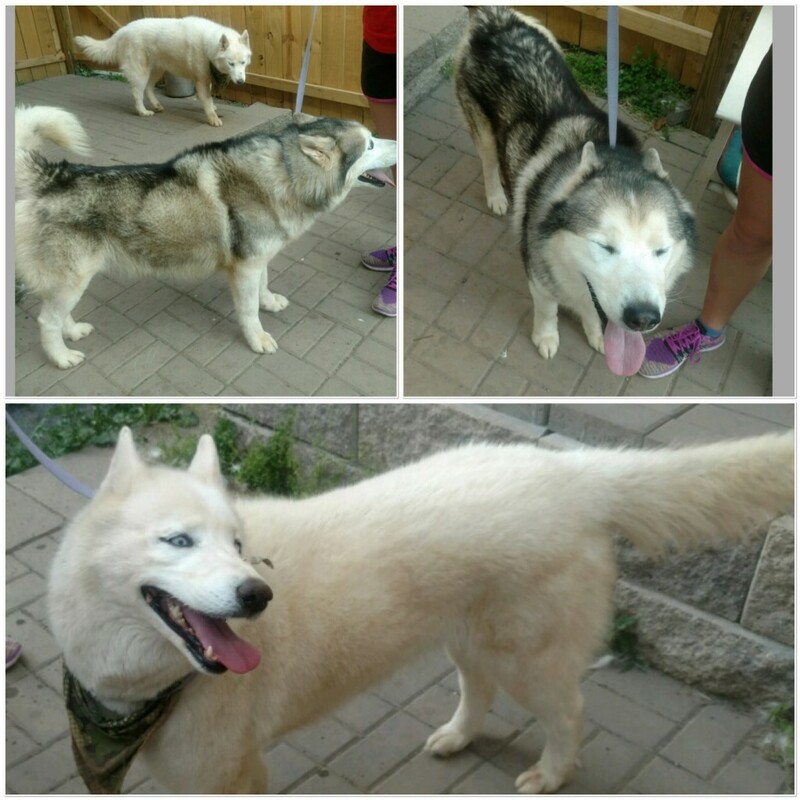 Max and Dore and 7 year old Husky siblings who were surrendered to MaPaw because their family lost their home and weren’t able to give Max and Dore a home that they need. We promised to find a new home for them. We would like for them to stay together since they are siblings that have been together their whole lives and get along beautifully, but we will consider separating them if we can find good homes for each of them. Do you have questions about Max and/or Dore? Send an email.